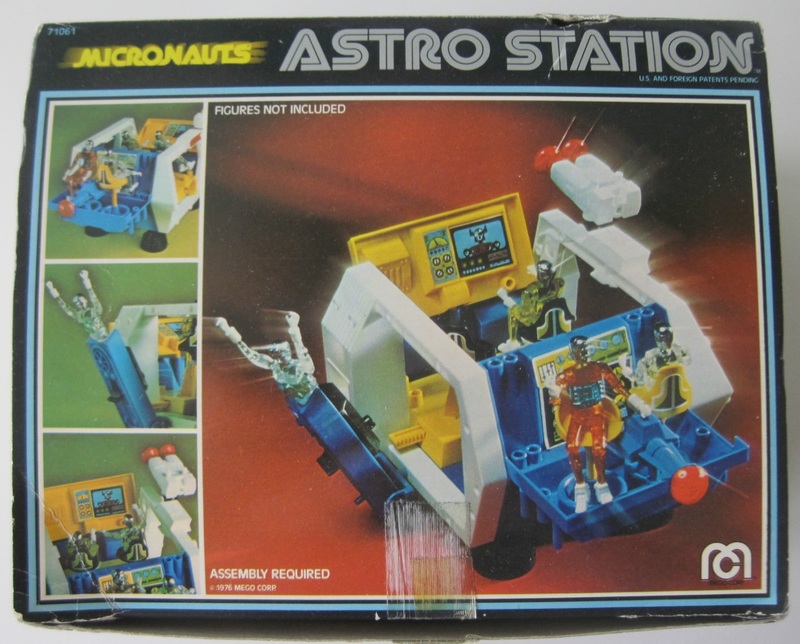 I loved Micronauts, I was never able to get this toy. 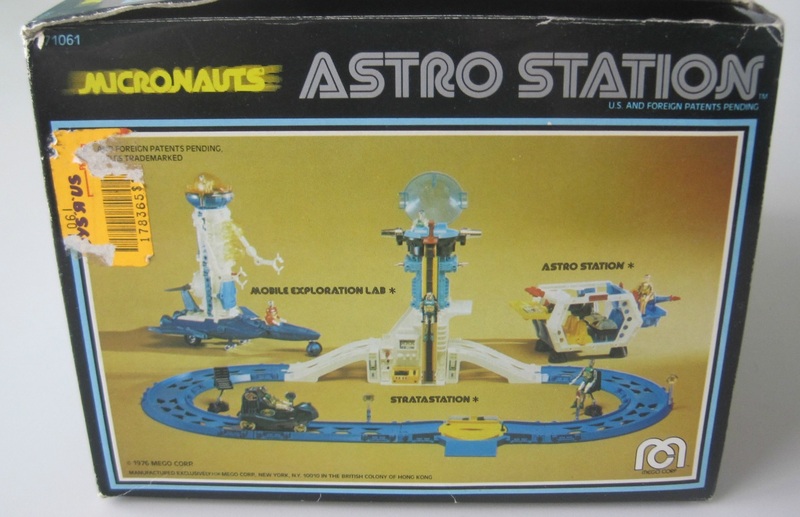 I always loved the typeface Mego used on those boxes. Very uniquely 70s. 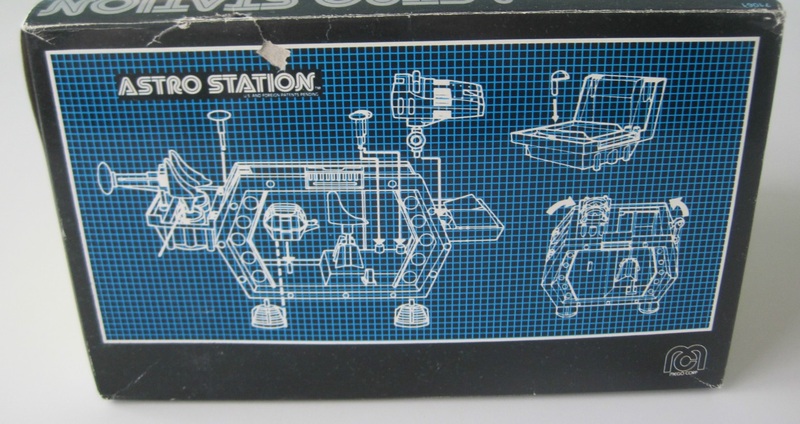 I received the Astro Station for Christmas of 1978(?) I still have it, although it’s missing a lot of pieces. 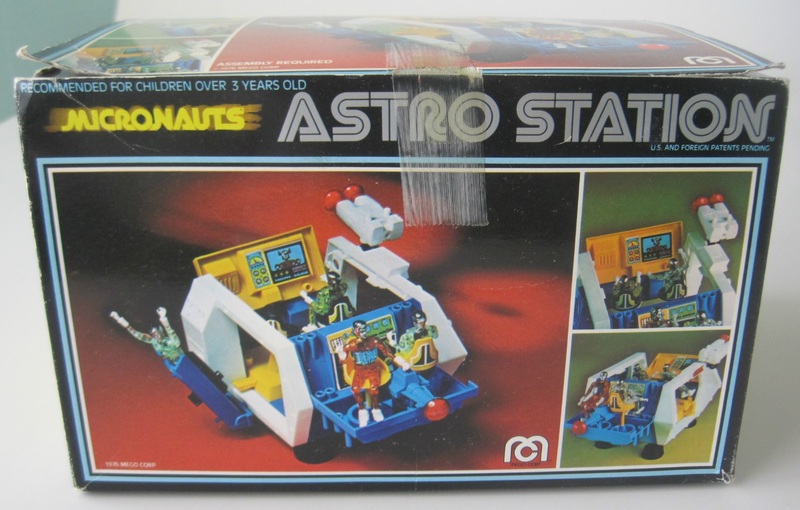 Thanks for the shots of the box; brings back memories. I still have mine from childhood, even though it’s a bit beat up…LOL.